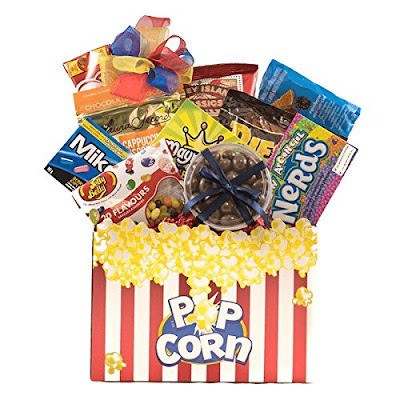 We are giving away a Movie Night Prize pack to one lucky winner! Make sure to join the My Canadian Mailbox FB group before entering for your entry to be valid! You can enter every day to increase your chances of winning- but make sure it has been 24 hours since your last entry! Good Luck from our family to yours!